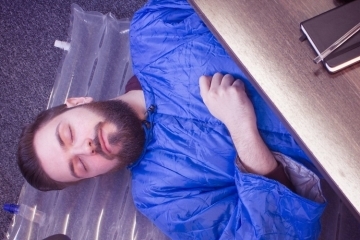 Wearable sleeping bags are all manners of awesome, letting you walk around with a warm, insulating onesie, all while being ready to fall asleep anywhere you decide to plop down. 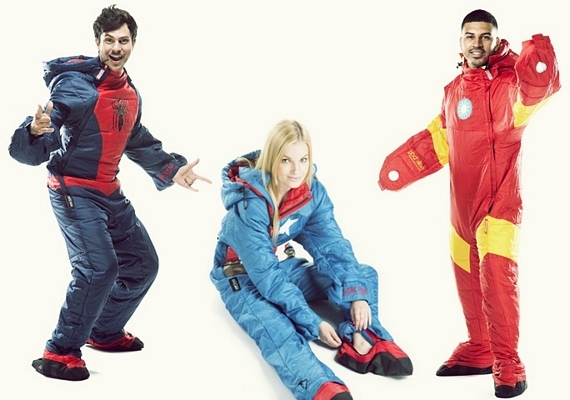 The Marvel by Selk’bag makes it even better, giving you all those superpowers while dressing you up as a superhero at the exact same time. 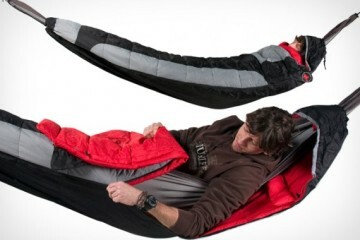 Just like regular Selk’bags, this comes with all the comfort and convenience lazy campers can ask for. From being easy to put on and remove (via the dual front-entry zippers) to the removable boots (so you can wear shoes if you prefer them) to the body comfort facilities (insulated hood, thermal collar around the neck, and draft tubes to prevent heat loss) to Velcro sleeve pullbacks (that allow unrestricted use of the hands), it’s all here. 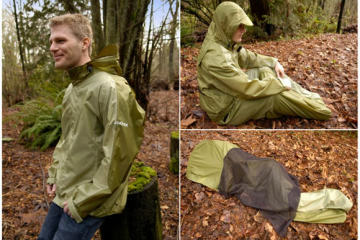 It’s also constructed from the same soft polyester shell with a durable water-resistant finish to ensure it survives both camping in the wild and impromptu superhero battles. 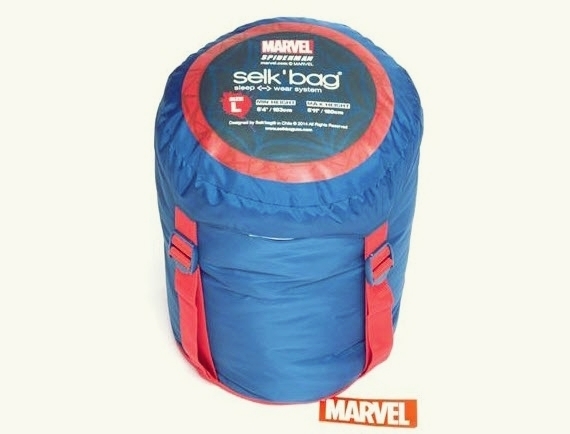 Four characters are available in the Marvel by Selk’bags collection: Captain America, Spiderman, Iron Man, and the Hulk. 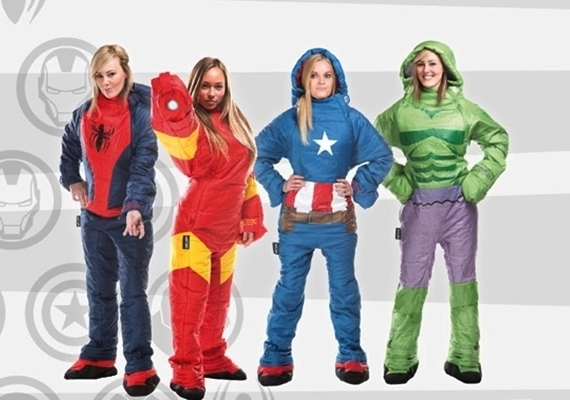 Yeah, I know, you want to be Groot because a wearable sleeping bag that looks like a tree is all manners of appropriate, but, for now, you’ll have to make do with being one of the four stalwarts that most every superhero movie fan is familiar with. 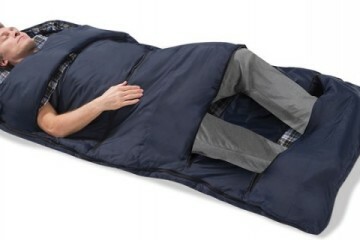 Features include a 45-degree temperature rating, four sizes to fit people from 4’6’’ to 6’4’’, and the undeniable pleasure of being the goofiest-looking guy at any camp you decide to pitch a tent on. Awesome. 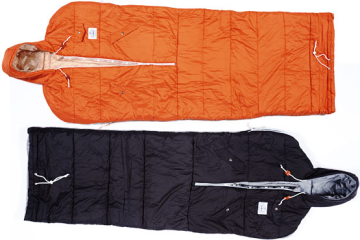 Available now, the Marvel by Selk’bag is listed at $159. HA! These are awesome. 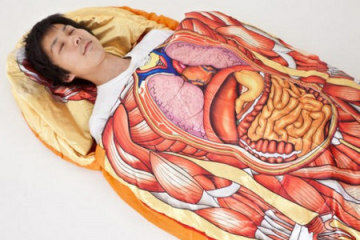 Is it wrong that I want to get one for my husband for Christmas? !